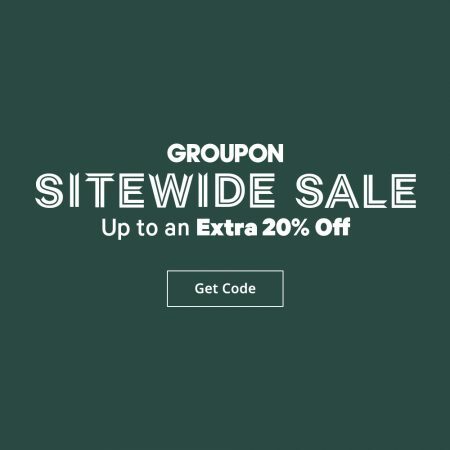 Groupon.com is offering markdowns on 50,000 deals plus an extra 20% off promo code today! In addition to markdowns on 50,000 deals, save an incredible extra 20% off Local deals when you enter the promo code EXTRA20 at checkout! I’ve tested the code and can verify that it works. This promo code is valid for 2-days only from Tuesday, December 19th to Wednesday, December 20, 2017 at 11:59pm PDT. This is going to be a very popular offer so don’t miss out! The promo code works on any local deal in Canada or U.S. (Ie. restaurants, things to do, spas, events & activities, heath & beauty, automotive, home, golf, etc…). Valid on 1 unit per transaction; max 3 uses per customer. Max $50 discount per deal. Must click through to be eligible. Must use mobile or desktop site. 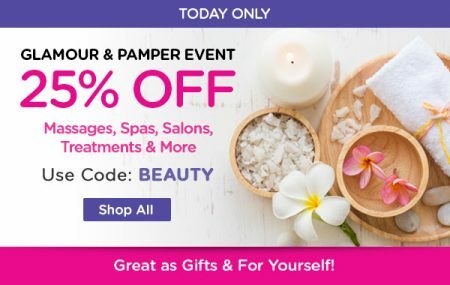 LivingSocial.com is offering an extra 25% off Beauty & Spa deals! Today only, save an extra 25% off beauty & spa deals when you enter the promo code BEAUTY at checkout. I’ve tested the code and can verify that it works. Savings will apply to 1 item in your cart transaction. May redeem on up to 5 (separate) transactions. Max discount $50/transaction. The promo code is available for 1-day only today (Wednesday, December 20, 2017) until 11:59pm PT. It’s good for purchases of any amount with a maximum savings of $50. This is a hot deal because most of the deals on LivingSocial is already discounted 50-95% off! You’ll find lots of great deals with the extra 25% off (sale on sale)! 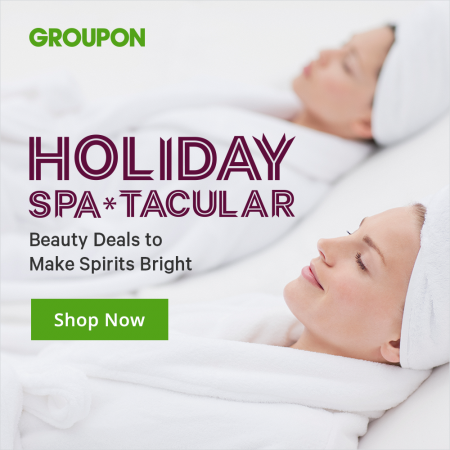 Groupon.com is having a Holiday Spa*Tacular Sale! This is a hot deal because Groupon rarely offers extra 25% off codes. 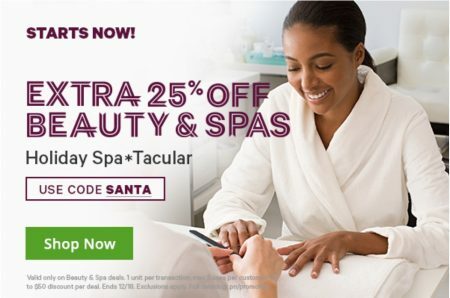 Save an incredible extra 25% off beauty & spa deals, or an extra 20% off local deals on Groupon when you enter the promo code SANTA at checkout. I’ve tested the code and can verify that it works. This promo code is valid for 2-days only and will expire on Monday, December 18, 2017 at 11:59pm PDT. This is going to be a very popular offer so don’t miss out! 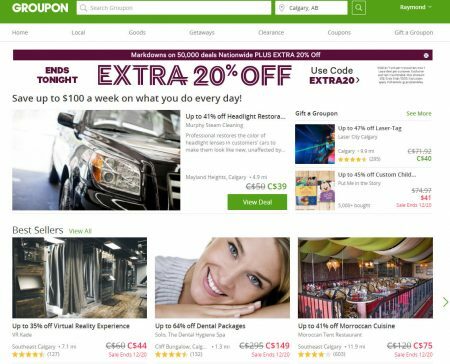 Most of the deals featured on Groupon is already discounted 50-90% off so you’ll find lots of amazing deals with the extra up to 25% off (sale on sale). Save an incredible extra 20% off local deals, or an extra 25% off health & beauty deals on Groupon when you enter the promo code SANTA at checkout. I’ve tested the code and can verify that it works. This promo code is valid for 2-days only from Sunday, December 17th to Monday, December 18, 2017 at 11:59pm PDT. This is going to be a very popular offer so don’t miss out! Hudson’s Bay is offering an extra 15% off promo code. 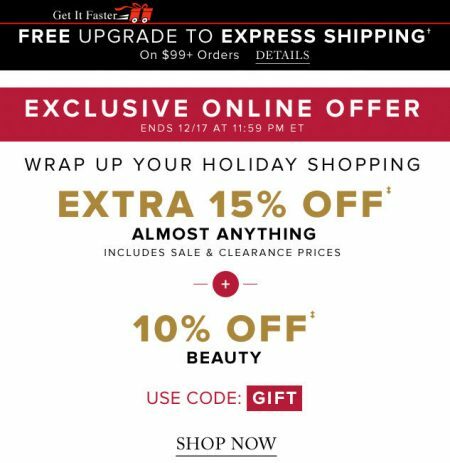 Save an extra 15% off almost anything (including sale & clearance prices) + 10% off beauty when you enter the promo code GIFT at checkout. The sale is available online-only until Sunday, December 17, 2017 at 11:59pm ET. This promo code is valid for 2-days only from Wednesday, December 13th to Thursday, December 14, 2017. LivingSocial.com is offering their Biggest Offer of the Year during their 2-day Big Holiday Sale. Save an incredible extra 25% off local deals when you enter the promo code GIFT25 at checkout. I’ve tested the code and can verify that it works. The promo code is available for 2-days only from Wednesday, December 13th to Thursday, December 14, 2017 at 11:59pm PT. It’s good for purchases of any amount with a maximum savings of $50. 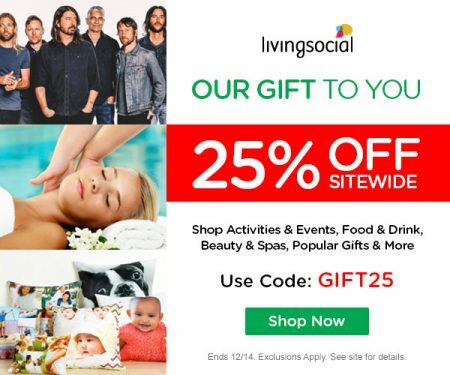 Take 25% off your next purchase for almost any deal on LivingSocial.com when you use promo code “GIFT25“. Add Deal by clicking “Buy” button on the Deal information page. Click on “Promo or gift card” during purchase process. Enter code “GIFT25” and hit apply. May redeem on up to 5 (separate) transactions. Up to $50 discount per transaction. Promo codes not valid for ticket/deal purchases required to be completed on a third party site. This promo code is valid for 2-days only from Wednesday, December 13th to Thursday, December 14, 2017. This is going to be a very popular offer so don’t miss out!